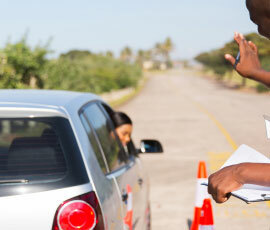 Driving schools can be very costly but our packages are right to fit the person pockets. 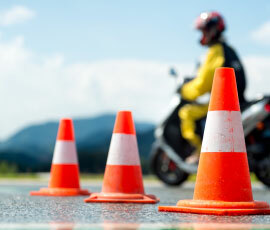 We offer the best driving lessons than anyone in Turnpike Lane, London. We have a huge staff and there are lots of DSA approved trainers who can communicate in the language you prefer to speak Spanish, French, Hindi, and Chinese etc. we got them all. We teach the beginners as well as the professional purpose heavy vehicles like Large Goods Vehicle (LGV) Training or Heavy Goods Vehicle (HGV) and other Passenger Carrying Vehicle (PCV).Since it is mandatory to have periodic training at every 5 years for 35 hours to keep you Certificate of Professional Competence (CPC) therefore we also provide a very special training titles Refresher Training Course. 1. B + E car and trailer training: All B vehicles having a trailer with total weight over 3,500kilogram. 4. C1 + E – 7.5t and trailer: The people who already have Category C1 7.5 tons license and wish to have 7.5 tons vehicle combined with trailer weight of up to 750 kilogram . Fee for test: Â£35 for 1(i) and Â£15 for 1(ii).